Misi is a skilled and highly qualified teacher whose patient and gentle approach gives students confidence. Misi has experience teaching all levels of high school mathematics and works with secondary students of all ages and abilities. 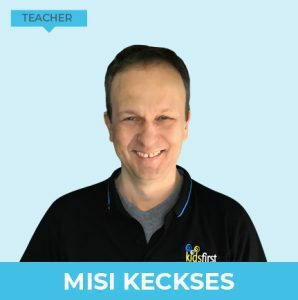 Misi is also an expert Chemistry teacher and has the unique ability to explain complex ideas in a way that students find easy to understand and remember. Misi offers personal, individual tuition that helps maths and science students to improve their results by focusing on the areas in which they need specific support.